As crazy as it seems, the holiday season is coming next week. This is a wonderful time of the year; but it can wreak havoc on many of us with ADD and ADHD. The more distractions, the more opportunities for losing focus. It is important to get a game plan into place before the holidays begin. 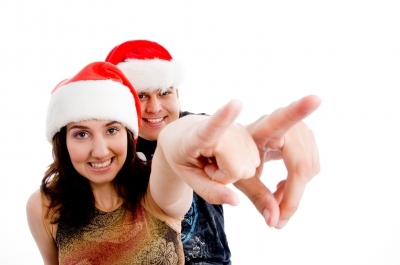 Recognize the things that have to get done during the holiday season before it begins. I would suggest putting this information somewhere it can be easily accessed. Some of my clients like to use his or her smart phone while others use a white board. Either way, trying to remember everything can be an overwhelming experience. The holidays are a time that should be enjoyed, but don’t lose focus of the important things in your life. It would be a downer if all the things we’ve worked for escape us because of losing focus on the bigger goal.